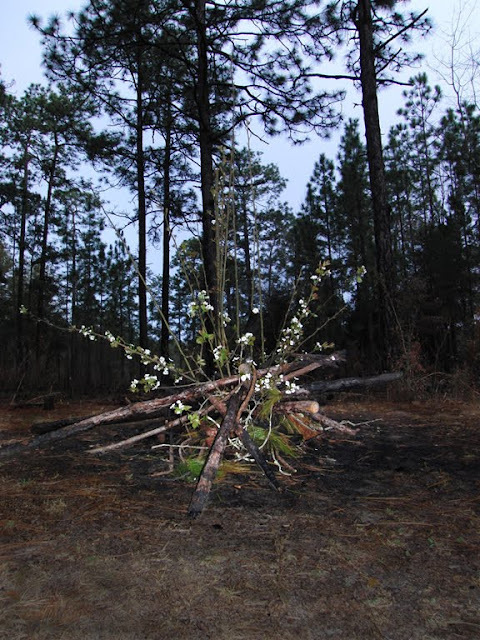 It’s a campfire, it’s a flower arrangement! Campfires just aren’t decorative enough before you light them, and flower arrangements always leave you with the dilemma of cleaning up after them when the flowers die. Well that is no problem anymore with the campfire flower arrangement! It’s pretty enough to burn.